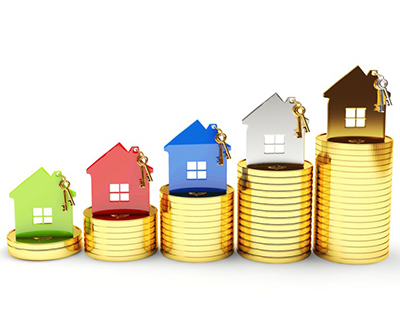 New property listings in July were down 6.0 per cent across the UK and down no less than 12.7 per cent in London. 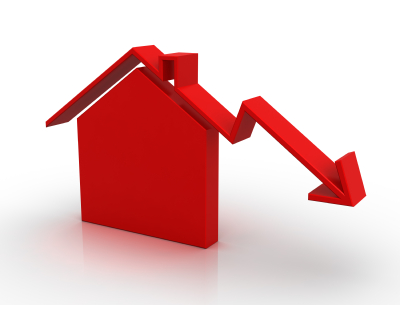 According to data compiled by online agency HouseSimple, based on new listings by estate agents in over 100 towns and cities, the number of owners newly listing properties fell below 67,000 in July, after surpassing 70,000 in June. In London, July was the first monthly dip in new supply since December 2017. 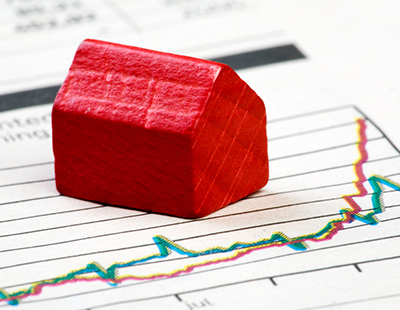 The agency says that of course July and August are traditionally quieter months both for buyers viewing properties and sellers listing homes, and a dip in new supply is not unexpected. 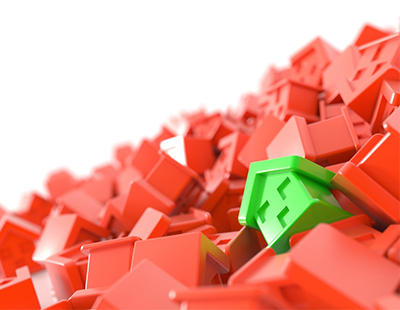 Blackburn in the North West, saw the largest drop off in supply last month, with new listings down 48.6 per cent on June. Winchester was down 36.4 per cent and York down 25.3 per cent. After new supply levels in London reached a three-year high in June, the July listings fell significantly with every borough except Newham seeing stock levels fall. Camden saw almost a third fewer new homeowners listing their properties in July compared to the previous month. The Royal Borough of Kensington and Chelsea, and the borough of Hackney, saw new property listings fall 26.1 per cent and 24.1 per cent respectively in July against June. However, Sam Mitchell - chief executive of the agency - claims there’s no evidence to suggest that buyers and sellers are withdrawing, and that last week’s interest rate rise announced by the Bank of England should have minimal effect on the market.